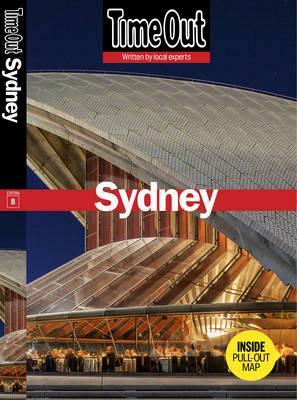 Home » Best Sydney Books and Guide Books – These Are So Handy! Here are some Sydney books which you will love if you are planning a visit to Sydney or looking for a special gift. You can read a full post about some of them, you’ll find links below book covers. There are so many places that Sydney families cannot take their dogs. 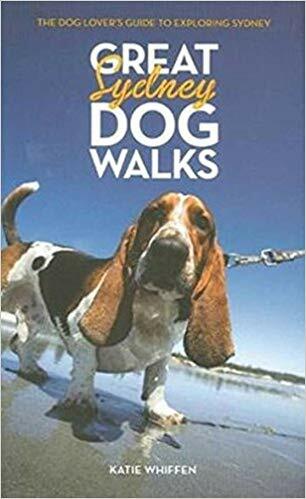 Enjoy finding out all the great places where dogs can run off-leash in this terrific 2017 book by local author Catherine Proctor. All National Parks and most beaches are off limits to dogs, so check out all the great spots where dogs are allowed in this book. 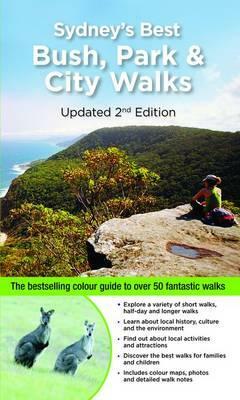 Now in its 4th edition, it will help your family explore much more of Sydney, with your four-legged friend in tow. 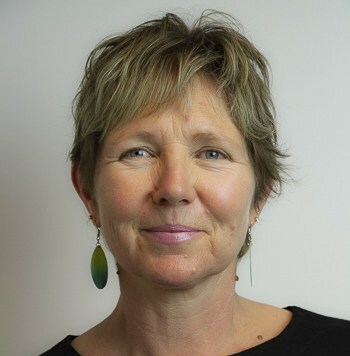 Find the book on Amazon Australia here. If you’re planning a visit to Sydney for the first time, do think about getting Time Out’s general guide to our beautiful city. Find Time Out Sydney here. 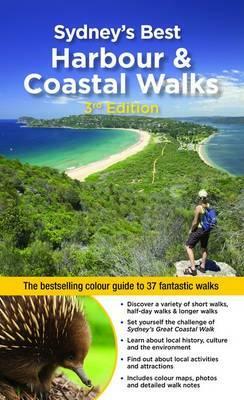 A well-written and clearly laid out book featuring Sydney’s most lovely coastal walks. 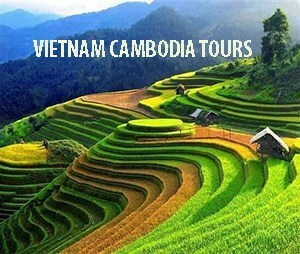 You’ll find plenty that are suitable for families here. Read more and buy the book at Booktopia here. 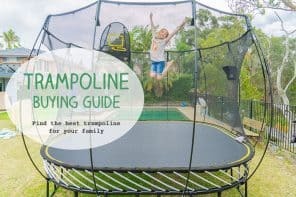 Or buy from Amazon Australia here. Check out these walks, with the information you need to plan a trip. 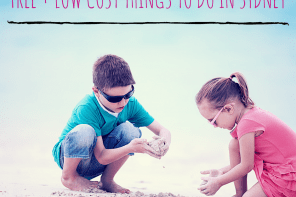 Lots that will suit kids well here. Buy the book from Amazon Australia here. Or find the book at Booktopia here. 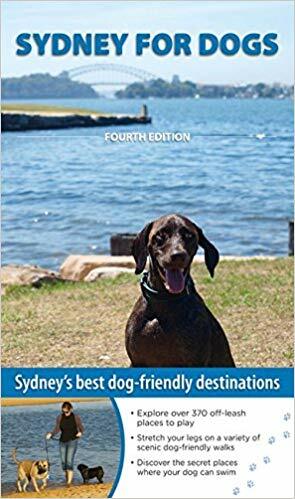 Find 40 of the best dog walks in and around Sydney in this book. 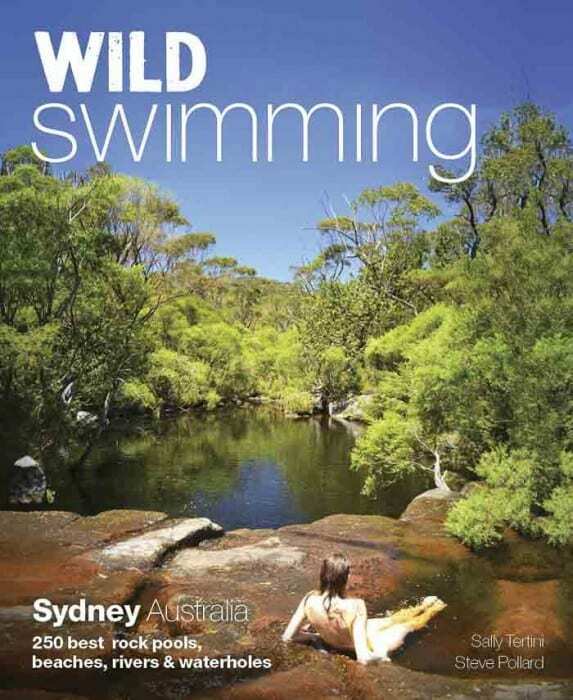 Read more about Wild Swimming Sydney on this post. Buy on Kindle on Amazon Australia here. Buy Wild Swimming from Booktopia here. This is the most beautiful photography book about Sydney I’ve ever seen and one of the most treasured books on my bookshelf. If you love Sydney’s coast, you will adore this. 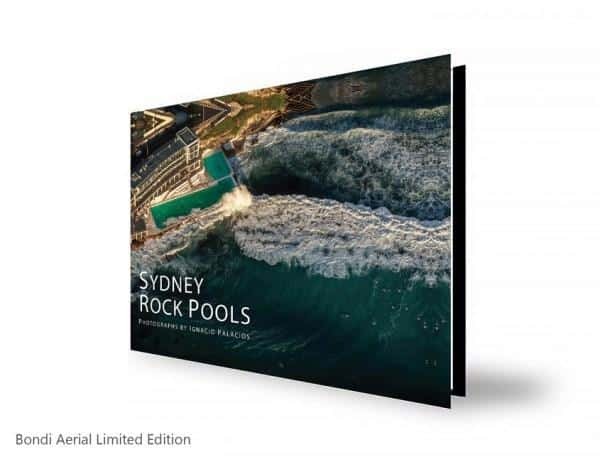 It makes the most wonderful gift for visitors and ocean-loving Sydneysiders too. As an Amazon Associate I earn from qualifying purchases. 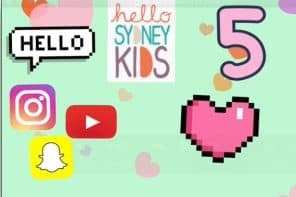 This page has some affiliate links meaning that, if you make a purchase, a small commission is paid to Hello Sydney Kids, at no cost to you.